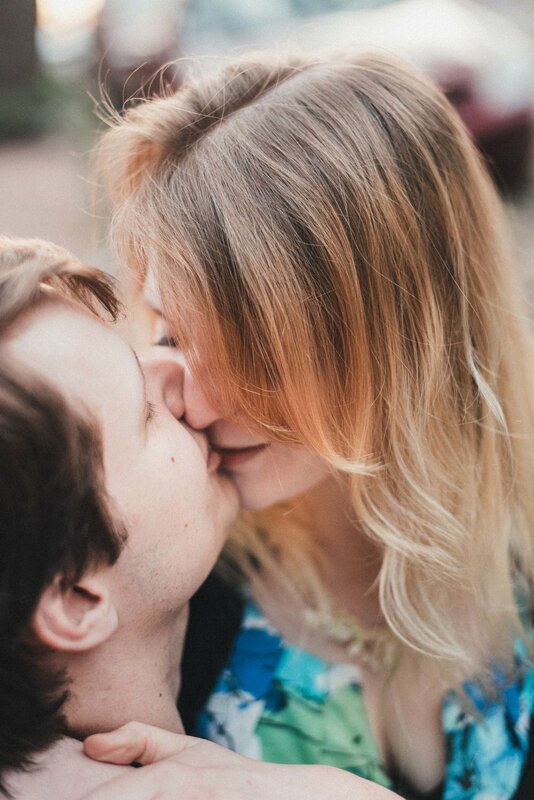 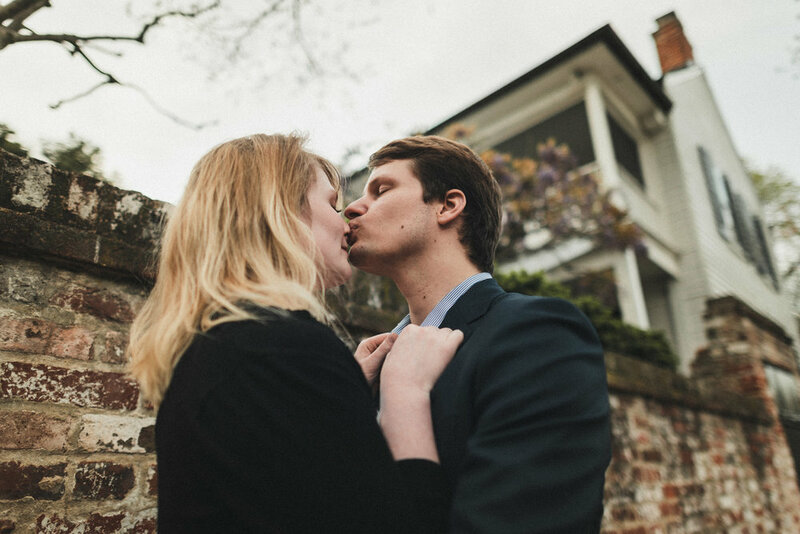 Kissing in Old Town. 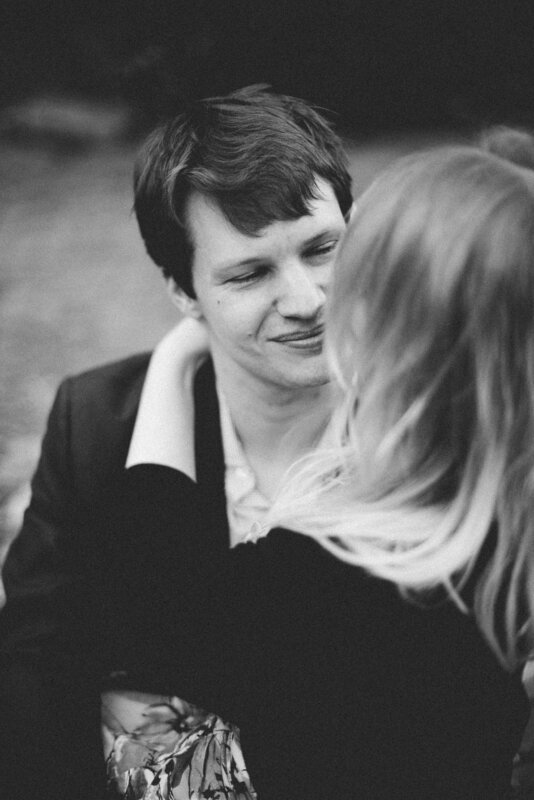 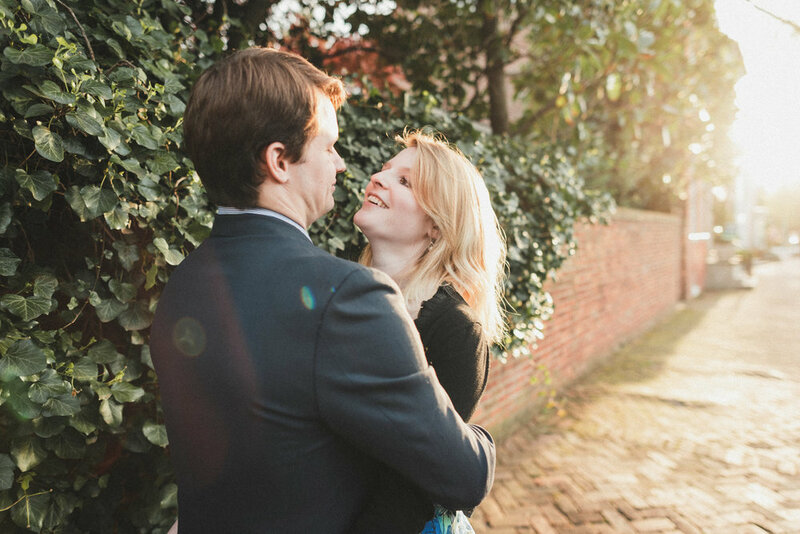 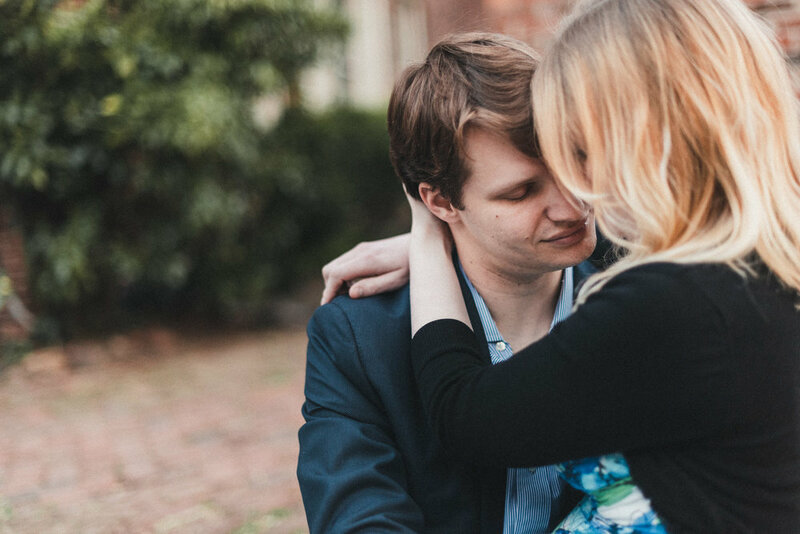 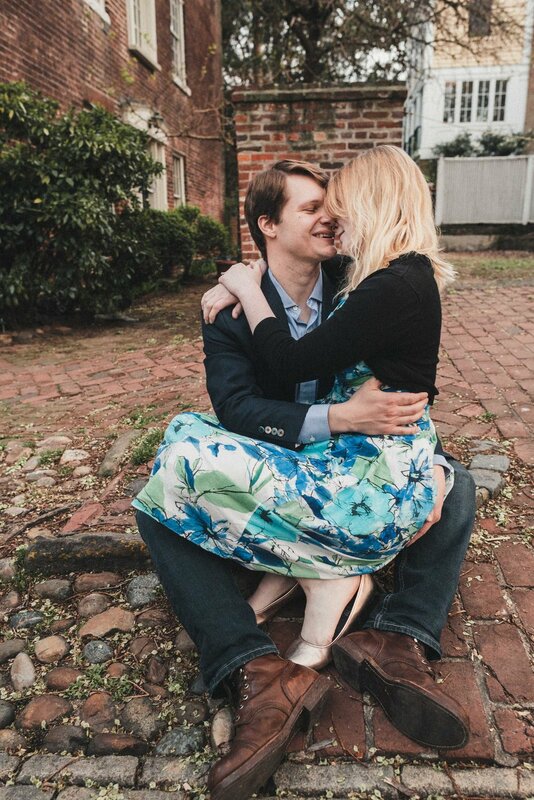 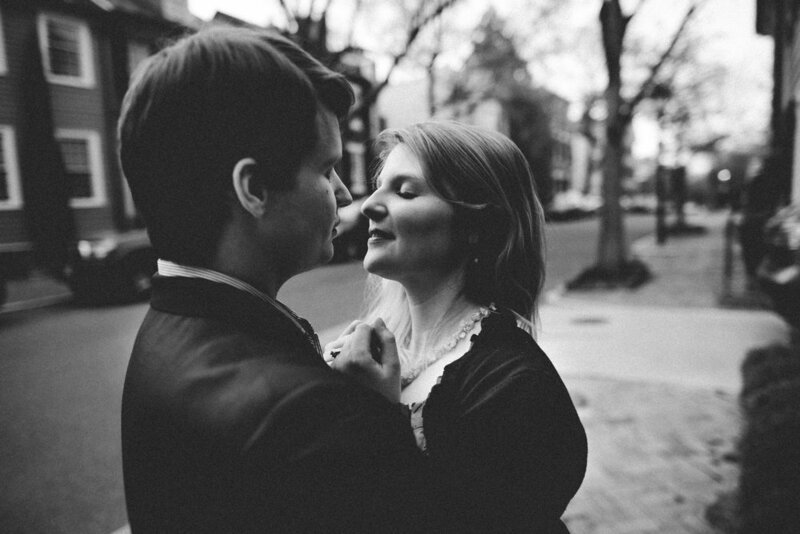 An Alexandria engagement session by Josef Sullivan. 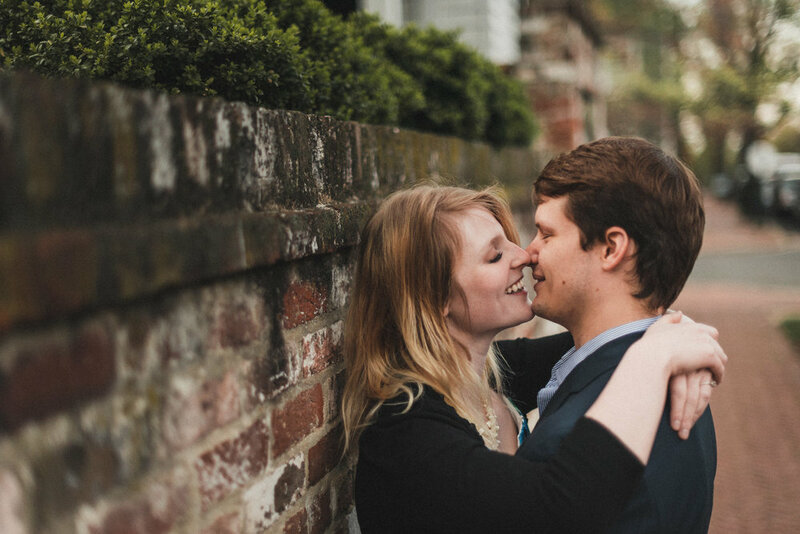 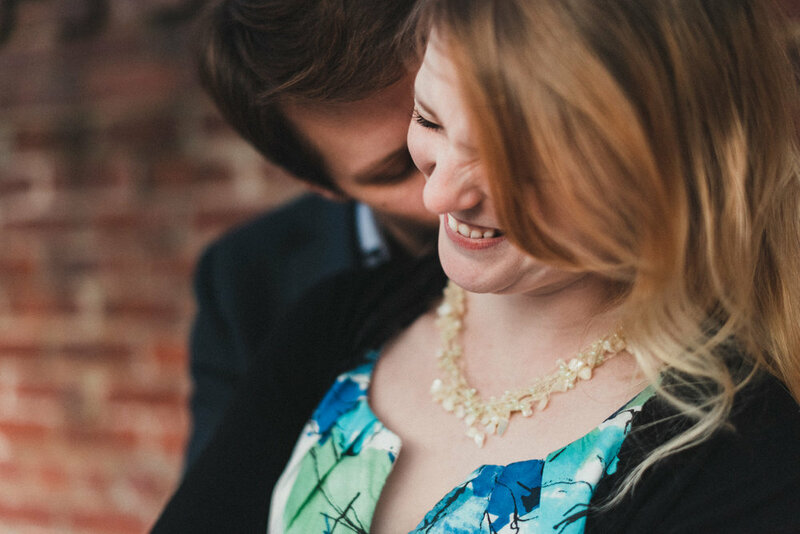 I met up in Old Town to meet these two, and document a little love around town in Virginia. 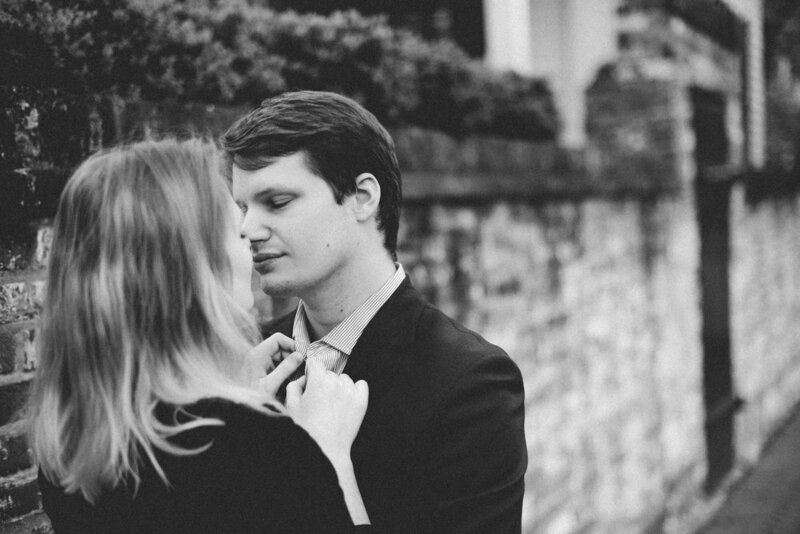 It's always an honor to be trusted to come into a couple's life and capture how they are together. 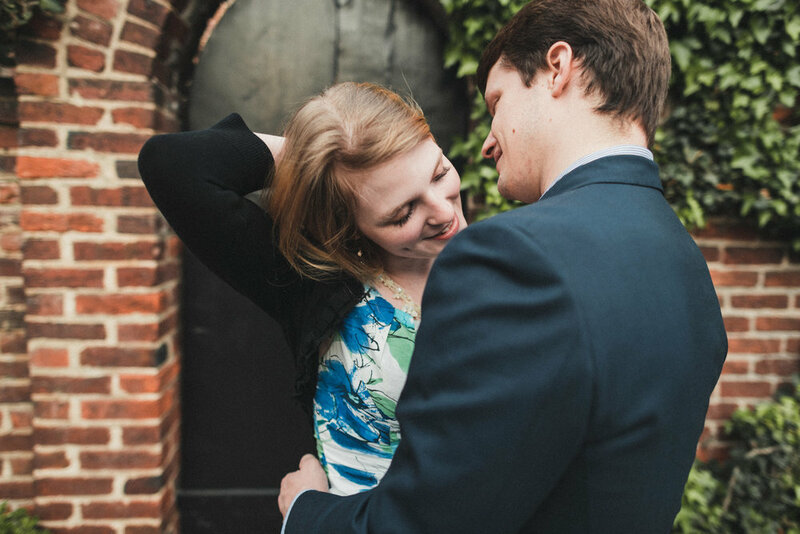 So often I can tell how either party being in the other's presence becomes a safe place. 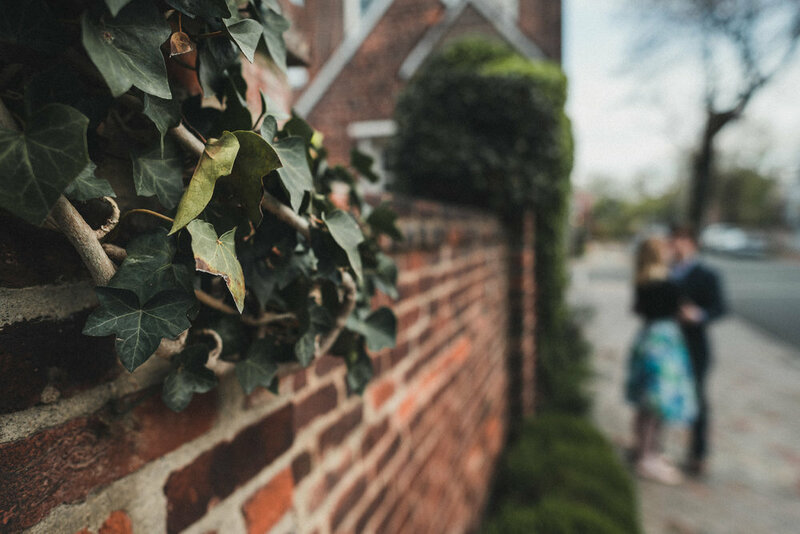 It's an awesome thing to let go and love.